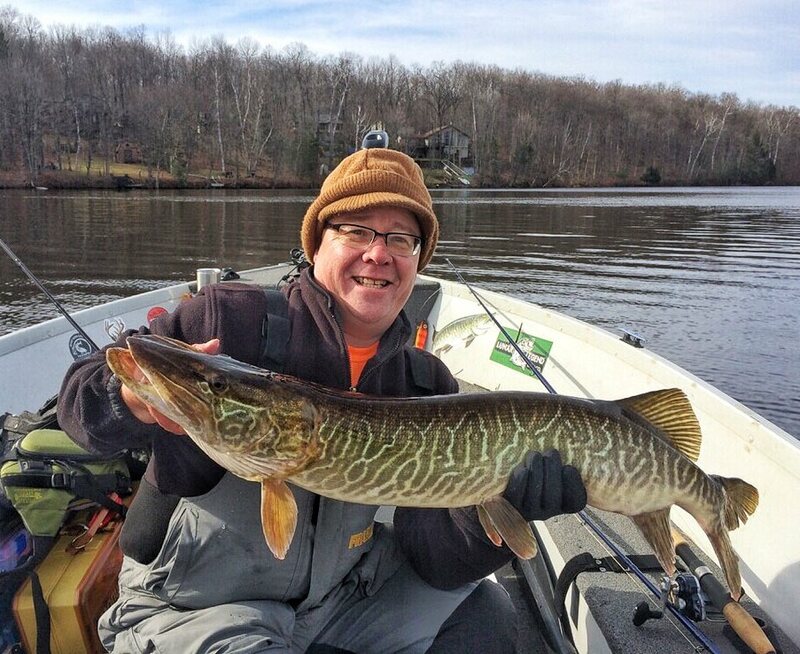 When not guiding and fishing on the lakes of Northern Wisconsin, Todd spends the other half of his time targeting Muskies on the Wisconsin River system with his clients. 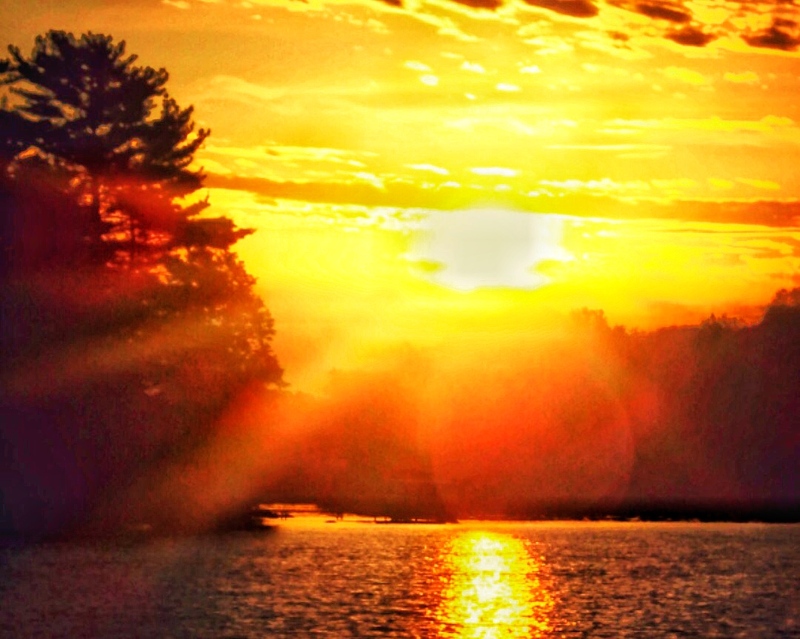 At times, rivers can be challenging, because of different water levels, current, and temperature changes. While nothing beats time on the water, perfecting your lure and boat side tactics, the following tips in this article will help you land more Muskies! Water levels on rivers can play a big part on locating and catching Muskies. For instance, if we have had a big spring run-off, or a lot of rain throughout the season, it would cause higher water levels. Also, on a river system like the Wisconsin River, the water levels are controlled by many dams throughout the river system, which can cause levels to fluctuate daily. If we have had a lot of rain during the season I look for Muskie to be holding tight to shoreline structure. 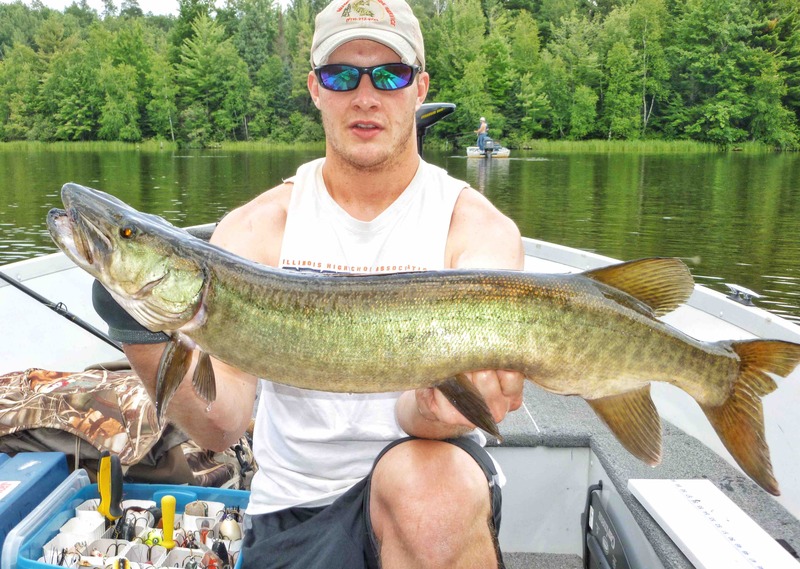 Water levels that increased by six inches or higher drive Muskie to shallow areas. Certain shoreline structure produces new ambush areas with higher water levels. Increasing water drives baitfish shallow, and when you find bait fish there will always be Muskie nearby. High water due to rain can cause lower water temperatures two degrees or more, which drives the fish shallow because the shallow water tends to be warmer! Low water levels tend to drive Muskies and other fish deeper in the water column. The shallow water tends to be too warm in the day especially during hot summer months, so target deep holes and breaks along the river channel. 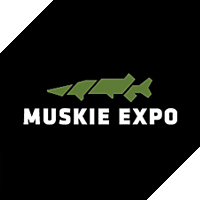 Muskies, like other fish, will tend to move up shallow during low light conditions, for example, early morning or late evening, to feed on bait fish that move into shallow water. Approaching the deeper holes and pockets can be a bit challenging in the low water because fish will get spooked easily if they spot you. By making precision casts to the right spots, the deep holes and pockets will increase your odds of catching more fish! Muskies use river current to their advantage when stalking their prey. I have caught many on the river that were staging in and around the down current side of wood, weeds, and rock structure. Stronger current causes the Muskies to hold on the downward side of the structure because most bait-fish cannot keep up with the current and get sucked into the slack water just behind structure. During weaker current they tend to stay on the upward side of structure to catch bait-fish prior to them moving into slack water. 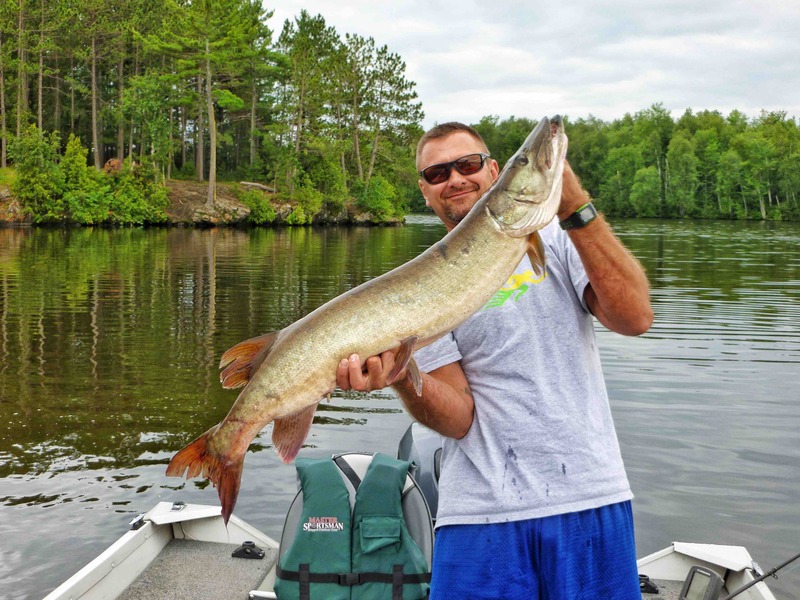 If you fish both lakes and rivers for Muskie it is easy to tell the athleticism that the river Muskie has over the lake Muskie, because they are working against current for their next meal. The fight that comes with a river Muskie proves to be a more thrilling battle because they have more muscle than their counterpart that live in lakes. Through the years I have picked up some Big fish on the edge of current breaks and slack water that were holding behind a small tree branch, rock outcrop or clumps of weeds. With that said, do not overlook the smallest of structure changes in the water. You will be surprised at how small an area huge will be where they will hide in. By all means, no matter how small the current break or structure in the slack water, do not just pass it by, give it a few casts and you may be surprised on the fish you catch or at least get to follow to the boat! I often get asked the question “what is the magic lure,” to which I answer “keep it simple” remember there is no “magic” lure. Picking the right lures and when and how to use them is the key. My blade of choice is Nauti Lures in various sized blades. Their thick silicone skirt along with their perfectly pitched blades sends off the perfect vibration for locating and catching Muskie. 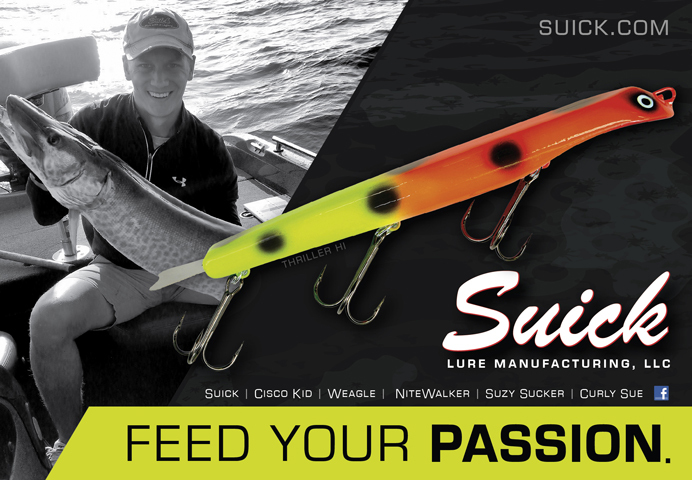 Top water lure of choice is Nite Walkers by Suick Lures, the smaller profile, and unmatched sound can drive the weariest fish crazy. My go to jerk bait is again a Suick Thriller in the 7 inch, 9 inch, and 10 inch, both weighted and unweighted. 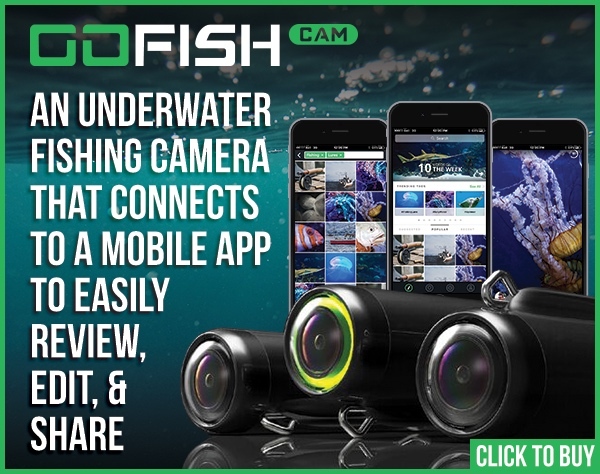 I determine what size to use depending on conditions and what the fish are reacting to. 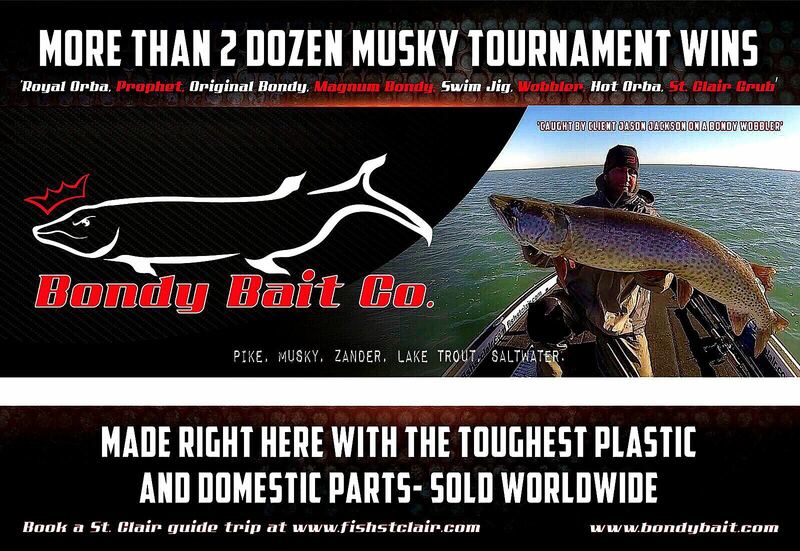 Their dive and rise action are like no other, and have produced many, many Muskies through the years. Last but not least, Phantom soft tail glide baits are my go to gliders. I fish various sizes of Phantoms depending on daily conditions and Muskie reactions. Their side to side action, small belly roll, in combination with the soft tail is something that they simply cannot resist.